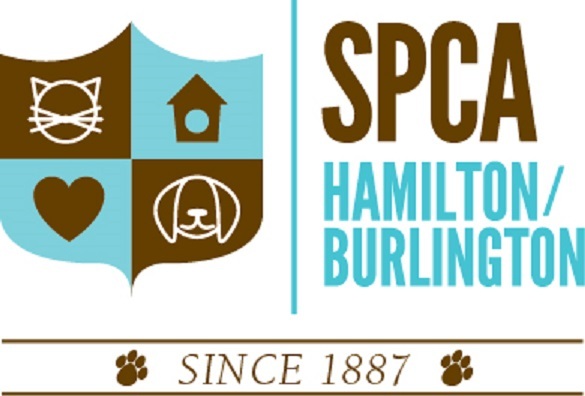 The Ontario SPCA presents National Cupcake Day™ for SPCAs & Humane Societies on behalf of local shelters, SPCAs & Humane Societies across Canada. 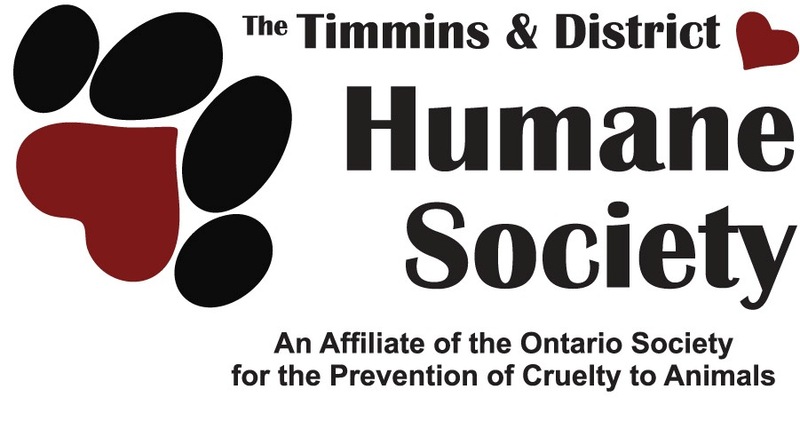 This first-ever event in support of Canadian animal welfare societies is growing, and we look forward to including even more participating societies each year. If your local shelter is not listed, please have them contact us to see if we may be able to include them next year.